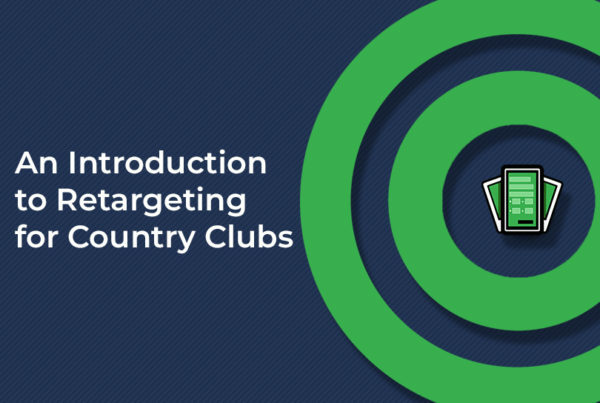 “Bounce rate” is a term that you’ve probably heard thrown around a lot if you run a website for your golf course and have an eye toward increasing the amount and quality of your traffic. It refers to the percentage of your website’s visitors who land on a page of your website and navigate away immediately without exploring further. As the owner of your website and your business, your goal is to get existing or prospective customers to spend as much time exploring your website as possible, so a high bounce rate is never good. Let’s take a look at what you can do and how the services of Long Drive Agency can help get your bounce rates down! How do you measure your bounce rate? As surprising as it may seem, Google has the answer. Google Analytics is an extremely powerful tool if you are looking to dig deeper into how your website and web presence is affecting how your customers are finding you. While the use of the bounce rate report tool on Google Analytics is just barely scratching the surface when it comes to the tool’s full potential, it is still a great place to start when diving into the world of web analytics. Keeping your website’s design pristine and easy to use is an important way to make sure your visitors stick around. Outdated, expired information or dead links/404 errors are all great ways to drive your users away and right into the outstretched arms of your competitors. You want to prove that your golf course is the one people should be visiting. If the website itself hurts visitors’ eyes, they might not be so inclined to check out what you have to offer. Take a look at this side by side comparison of a site that we, at Long Drive Agency, revamped for Berkeley Country Club in central California. While the overall layout of the page remained mostly the same, a brighter, more user-friendly design gives the site a more inviting feel that encourages users to explore the site in greater depth. It’s best to be deliberate and methodical when you’re lining up a birdie putt, but that sort of approach doesn’t cut it on the web. Customers expect a clean and efficient site that provides them with the exact information that they are looking for regardless of the device that they are on. With help from tech giants Amazon and Google, Long Drive Agency focuses on providing our clients with exactly that, building and maintaining a site that allows your customers to effortlessly explore your club’s website and learn about all the amazing things that your course has to offer. 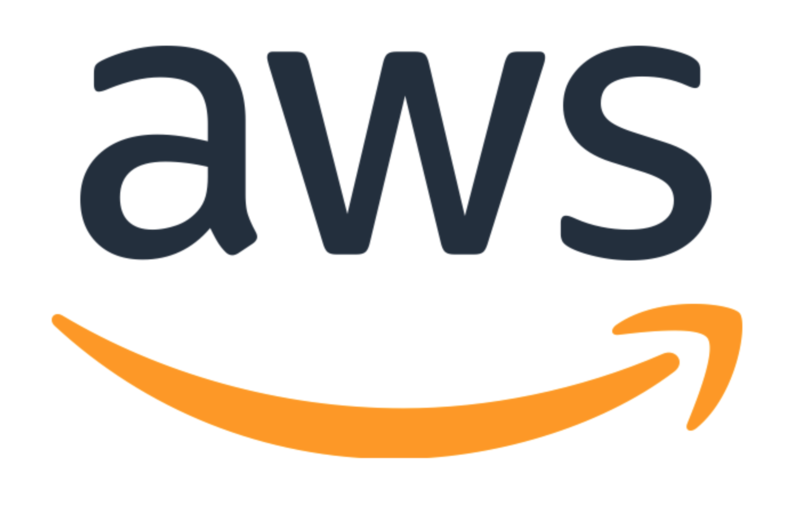 All of our sites are hosted on Amazon Web Services (AWS), a cloud-based platform that provides unlimited bandwidth and storage. 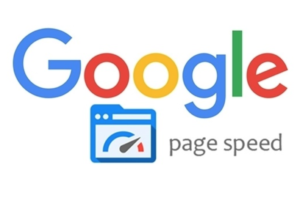 Additionally, all of our sites are compressed and optimized for faster load speeds through Google PageSpeed. Google uses this PageSpeed tool to rank sites based on their speed and performance. If you have multiple links that navigate customers away from your site and onto other ones, you could be inadvertently fueling your own high bounce rate. When we are building out sites for our clients we make sure that we keep your potential clients on your site whenever possible. Make sure the links on your site are set to open in new windows rather than the same window. This will make it much easier for visitors to return to your site when they’re done with the links they click on, and it will prevent your visitors from falling down the rabbit hole that is the internet. For more help with improving your golf course’s brand and marketing strategy, visit us at LongDriveAgency.com.